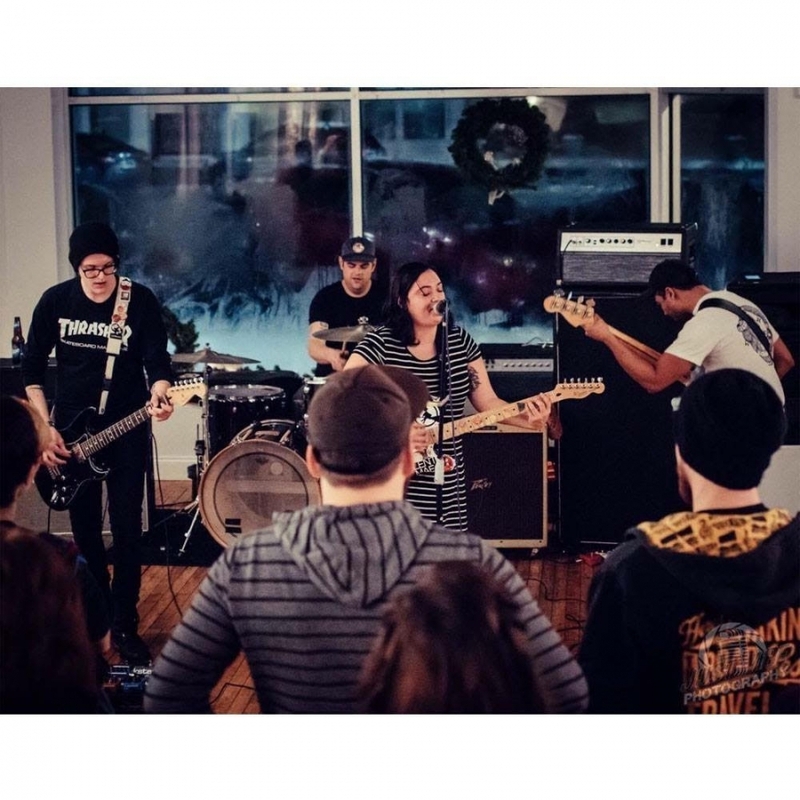 The Oddbodies are an alternative punk band from Connecticut that makes dirty, distorted, guitar-heavy punk songs with an indie rock twist. 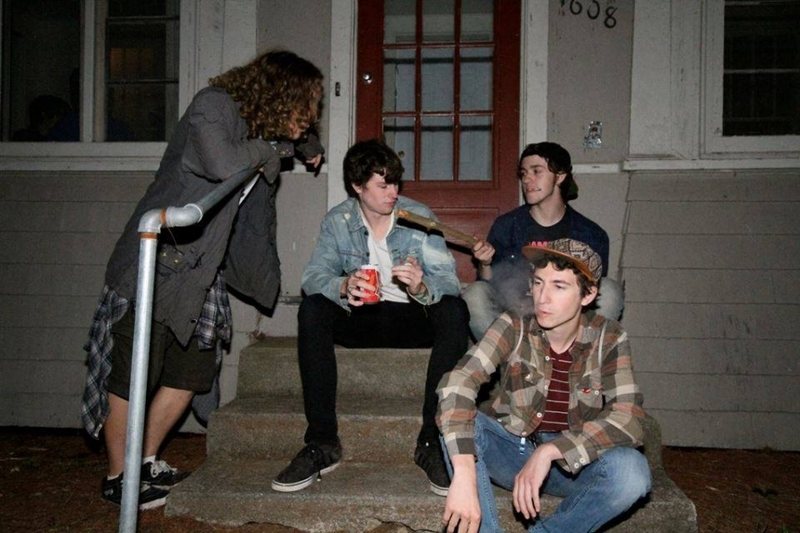 At their highest intensity, they sound similar to '90s grunge classics like Soundgarden, while their more relaxed numbers prove reminiscent of alternative rock staples like Wavves. Hailing from New Haven, the outfit has found a way to stay inspired and active in relatively quiet surroundings. The Deli sat down with this underdog group to chat and get their full scoop. Read the Q&A here!